People shouldn’t be exploited to make the products we buy. We want to be responsible consumers. Every purchase we make and product we buy has a supply chain attached to it. A supply chain with some people exploiting others to earn as much money as possible. 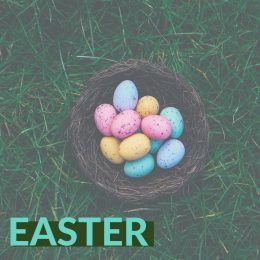 As consumers we have the power to change demand from products and services that exploit people, to those that provide a fair wage and treat people ethically. There are very few products and services we buy that are truly Traffik-free. As consumers we have a responsibility to put pressure on companies to provide ethical working conditions and a fair wage to their staff. 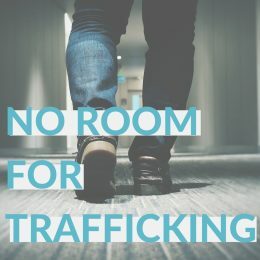 We have provided information and resources on how we together can play a part in the fight against human trafficking and exploitation. 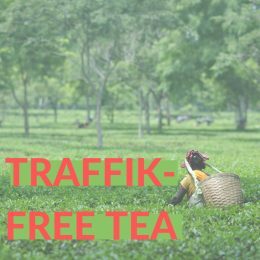 Looking at where the tea was sourced, the price of the tea and most importantly whether the tea is FairTrade are great and manageable steps to take towards being a responsible consumer of tea. Follow our link to our ‘Not my Cup of Tea’ campaign to find out more about this issue and what you can do to help. 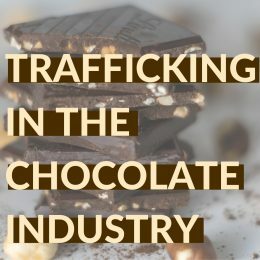 Low wages and hard labour make cocoa harvesting unattractive to adults. Children are used to fulfil the demand for labour. 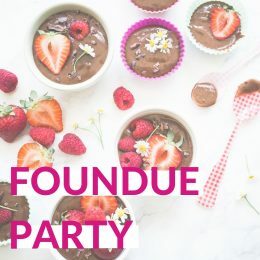 It is estimated that over 2.1 million children in West Africa alone are employed on cocoa plantations, performing the backbreaking and hazardous job of harvesting cocoa beans. 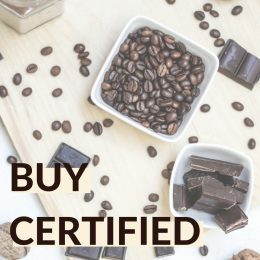 Responsible consumerism is key when shopping for chocolate and can make a tangible difference to the lives of victims across the globe. 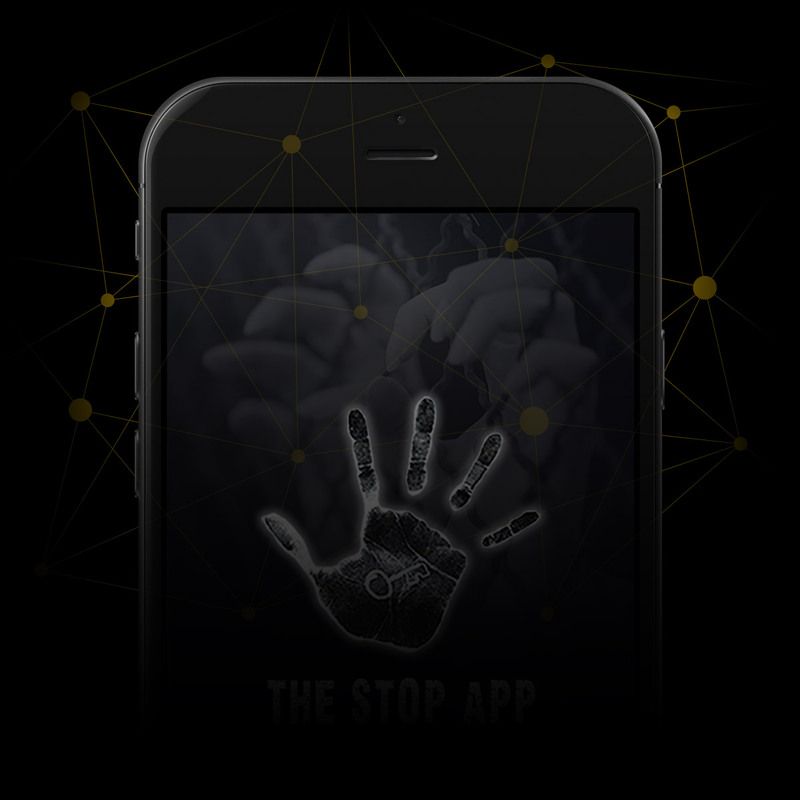 Your purchase can either support or prevent trafficking. 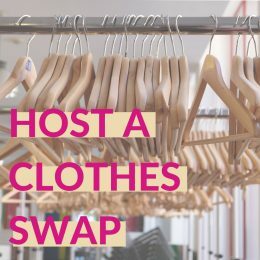 Find out about STOP THE TRAFFIK’s work to raise awareness about this issue as well as more information about how you can make a difference. 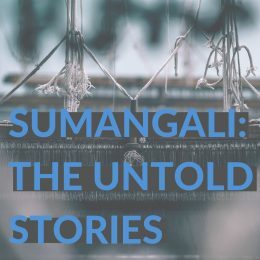 With complex and long supply chains including growing and harvesting cotton as well as manufacturing process’ with dying, stitching and weaving of clothes, it is increasingly difficult to be a responsible consumer in the fashion industry. 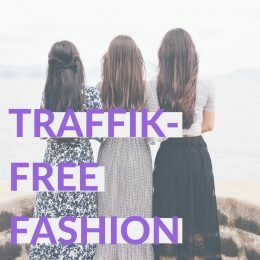 Find out more about Traffik-free fashion below. People are trafficked from, to, within and through communities. 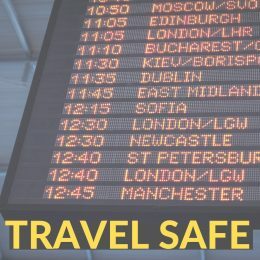 By learning to Spot the Signs and remaining vigilant whilst travelling you can be aware of situations that make you feel uncomfortable. 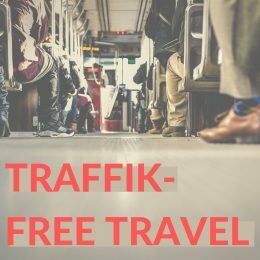 Find out more information about Traffik-free travel below. 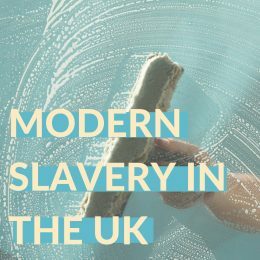 Modern slavery is rife in hand car washes in the UK, with the Gangmasters and Labour Abuse Authority (GLAA) listing it as a specific high-risk sector. Many migrant workers work in car washes when they first arrive in the UK, it allows them to earn a living whilst learning English. However, employers are commonly taking advantage of these vulnerable individuals who rely so heavily on their job. Staff can be forced to work up to 12-hour shifts, often seven days a week, for under the national minimum wage. Some victims are forced to live on site, in campervans, porta-cabins, or shipping containers, and have their accommodation costs deducted from their wages. Few are given basic safety equipment such as waterproof shoes or protective gloves, resulting in cases of trench foot and acid burns. Although police raids on car washes are becoming increasingly common, they remain a hard-to-reach sector for the authorities. Investigations are difficult given that most transactions are made in cash without receipts and the turnover of staff is so high. The public’s love of a bargain is partially to blame for this systemic problem. As consumers demand lower and lower prices, the only way businesses can keep making a profit is by underpaying their staff. This clearly highlights the importance of being a responsible consumer and the impact that can have on an entire industry. This year an investigation by the House of Commons into hand car washes was told that any business offering a wash for under £6 would have to rely on exploitation just to break-even.